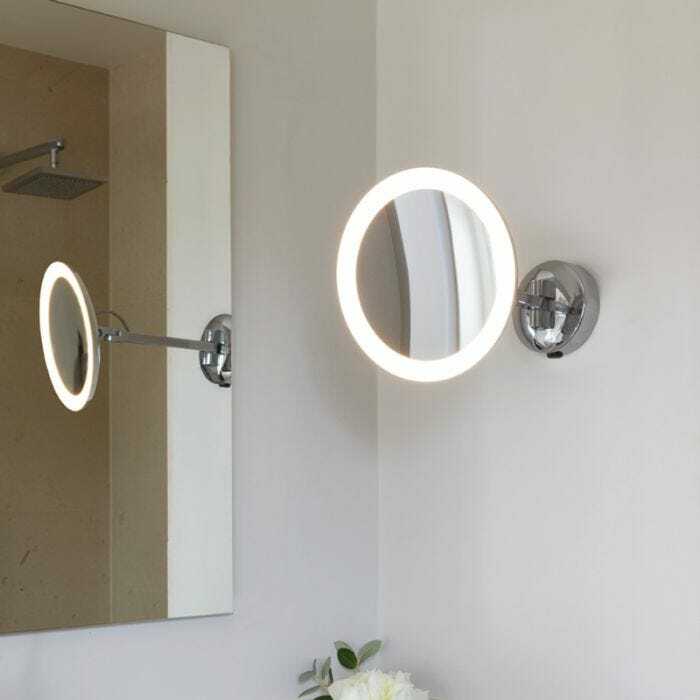 You are currently viewing a selection of Mirror Lights products filtered by your selection of 'materials: 'mirror''. 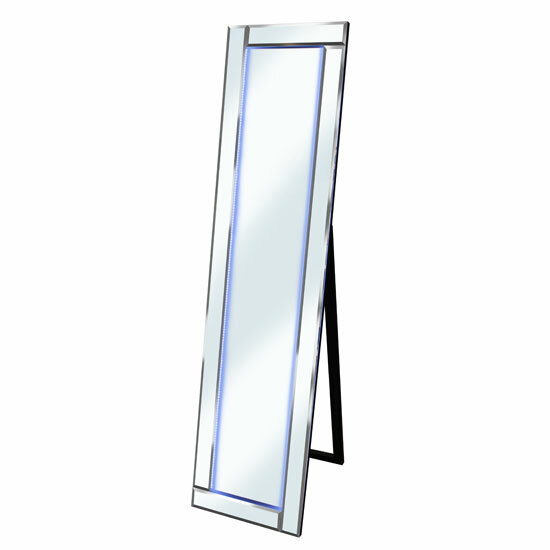 You can use the page links below to continue to view this selection. 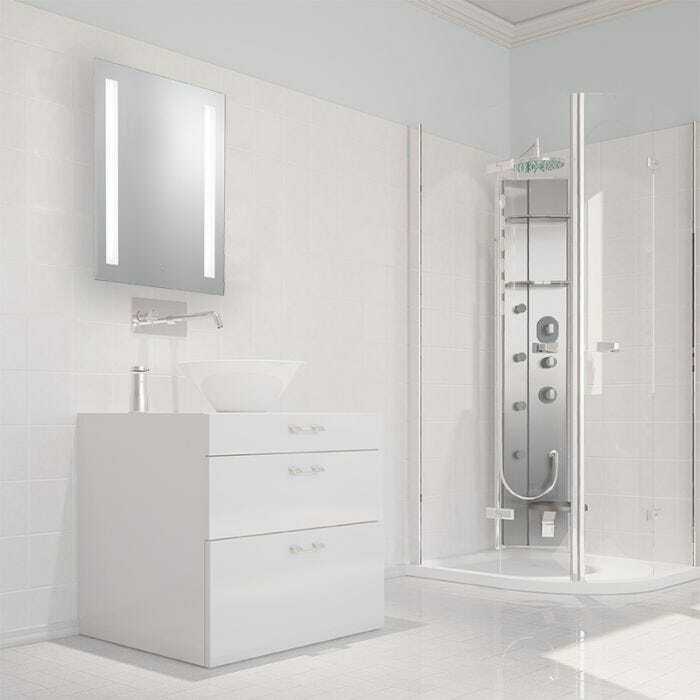 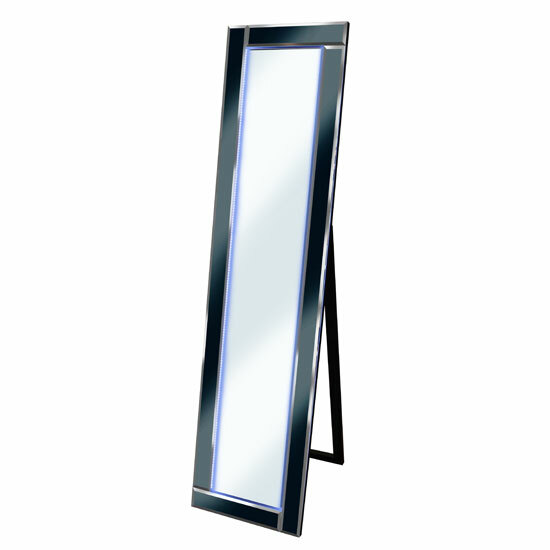 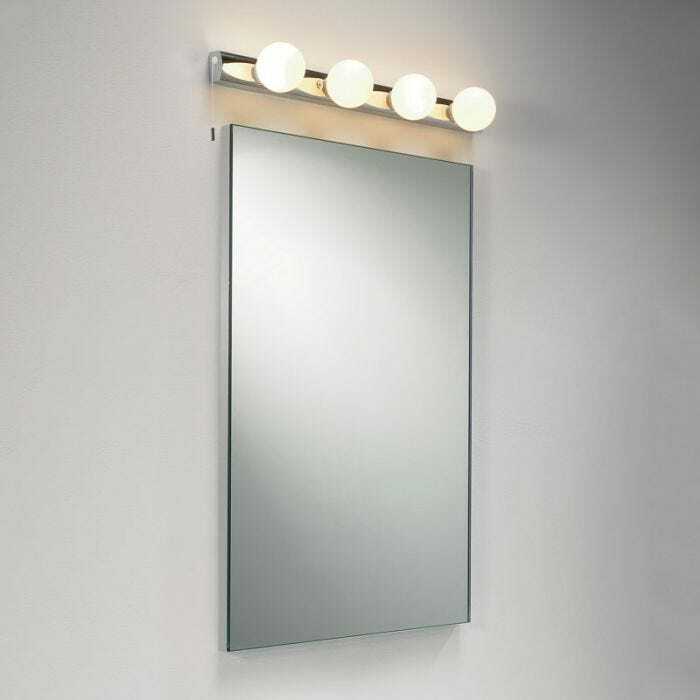 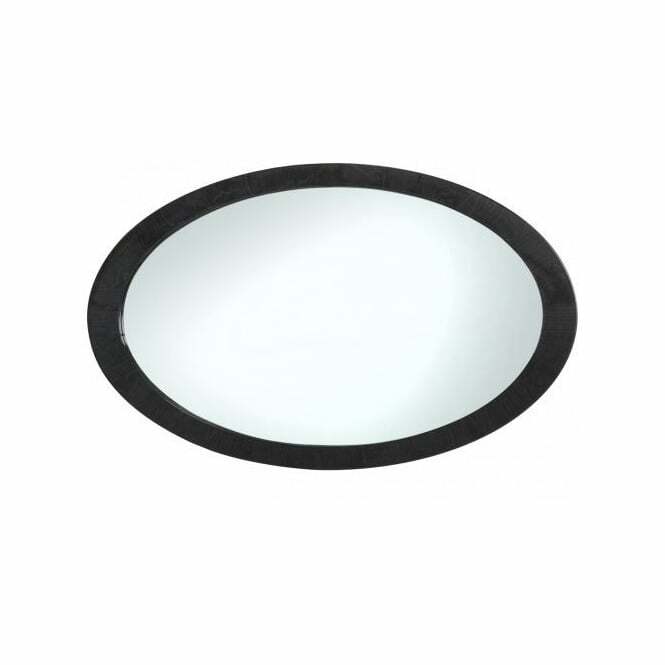 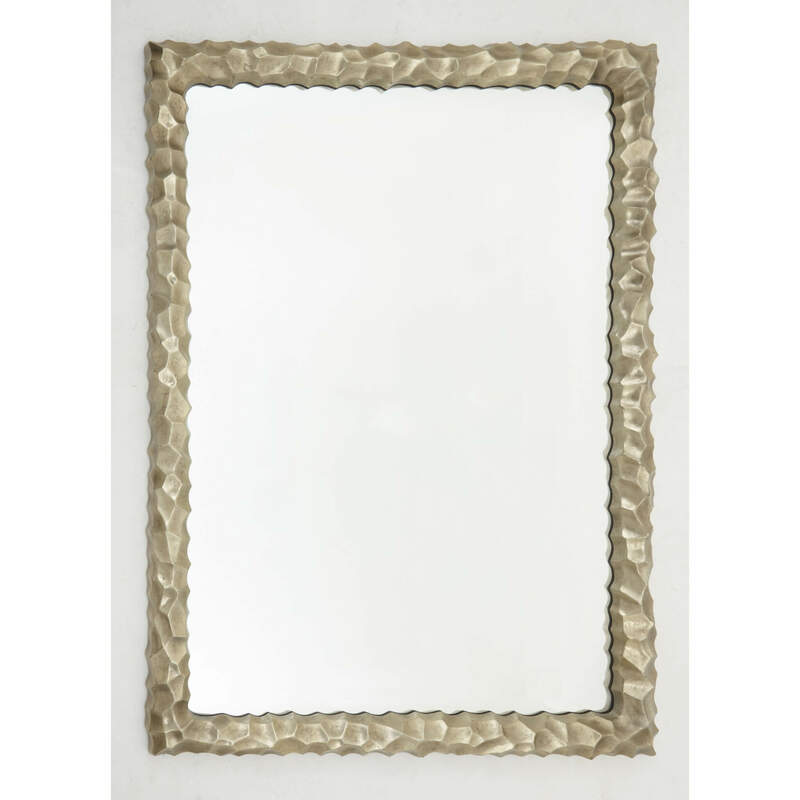 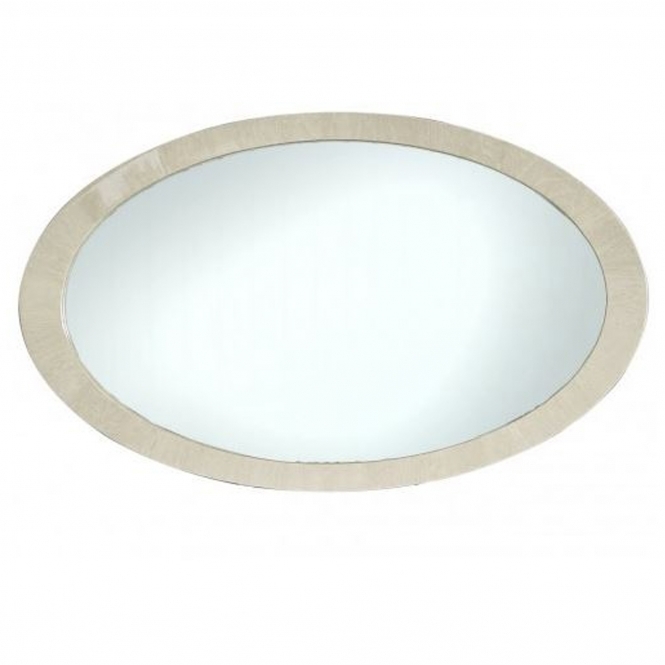 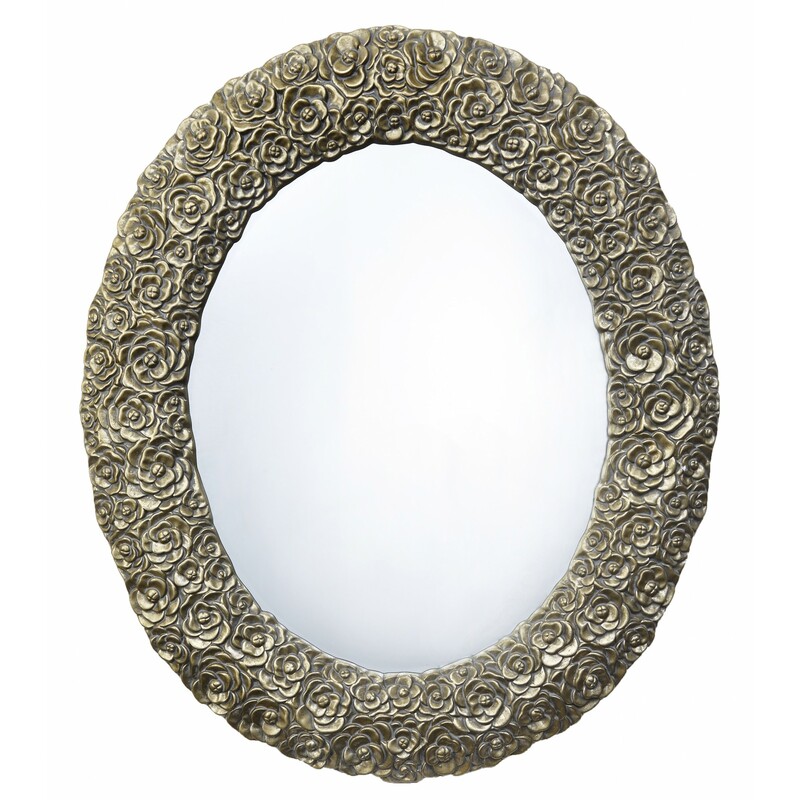 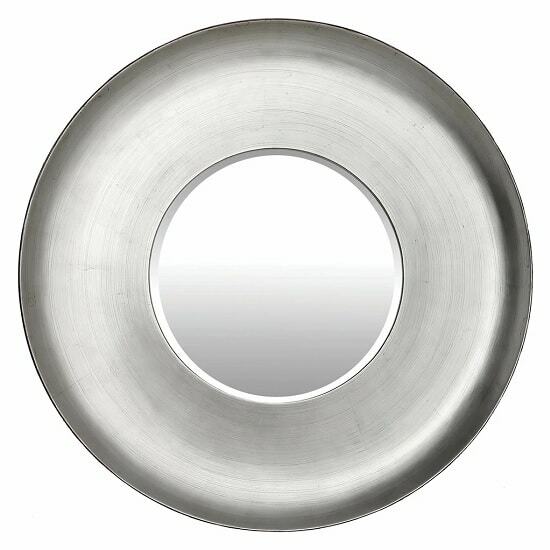 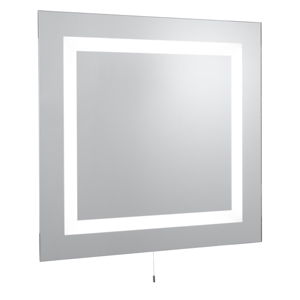 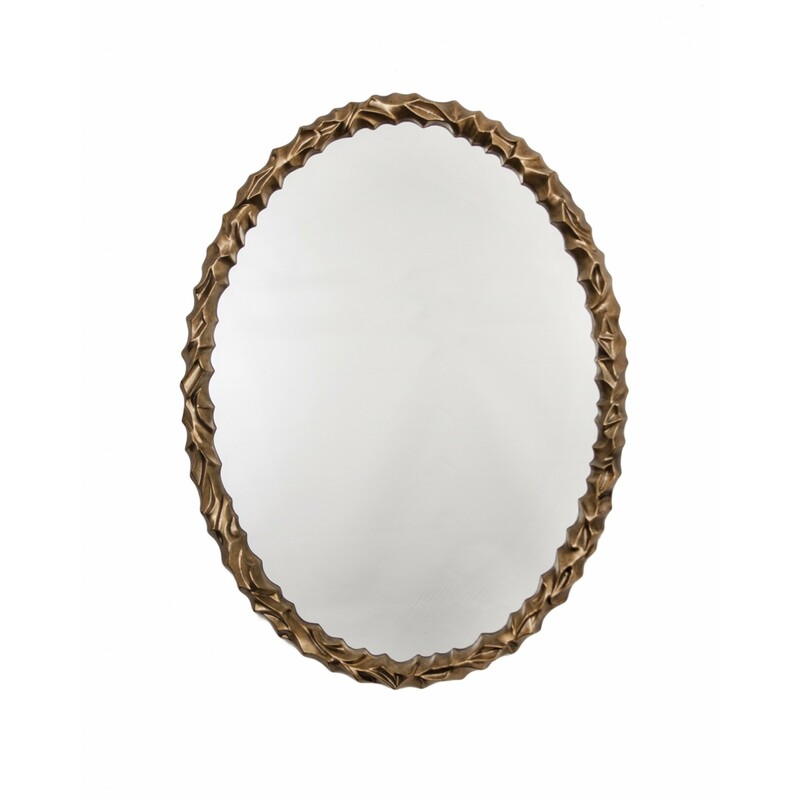 You have selected 'Mirror Lights materials: 'mirror'', Click on the links below to view more results from the 'Mirror Lights materials: 'mirror'' search.